Jeena is thrilled to join the cast of Network a new adaptation by Lee Hall based on the film by Paddy Chayefsky. 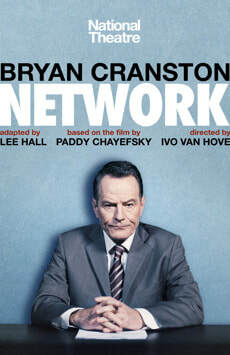 Network is directed by Ivo van Hove and stars Bryan Cranston, Tatiana Maslany, and Tony Goldwyn. ​Catch Jeena on Season 4 of Unbreakable Kimmy Schmidt starring Ellie Kemper!